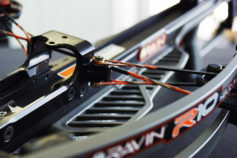 Why Premium Series Crossbow Strings? DURA-SERV for Longer Serving Life.
" 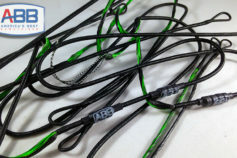 A great set of strings and the peace of mind that comes with a great warranty." 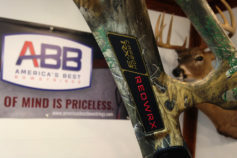 In 2006 America's Best Bowstrings was borne out of a need to provide a better bowstring for archery industry. The result is what we now know as ABB Premier Series. 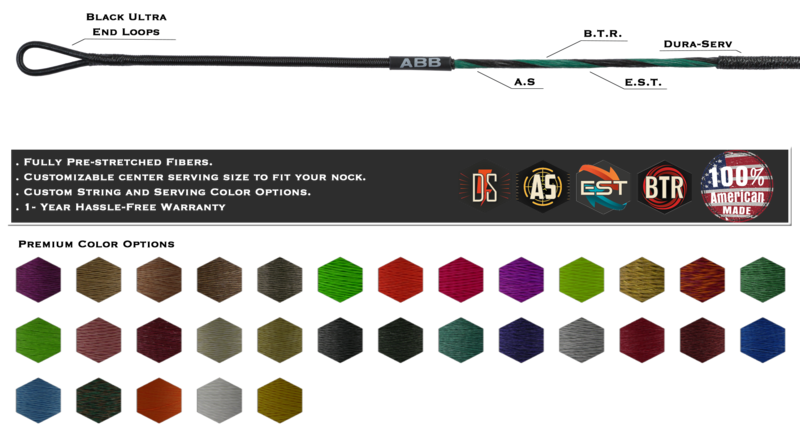 While new and innovative manufacturing processes have improved this product line over the years, Premium Series strings have been the best -selling strings for ABB since day one.